Lloyd Werft has appointed Vogler Marine Agencies as its representatives in the U.S., Canada, Mexico, Bermuda, the Bahamas and Costa Rica. 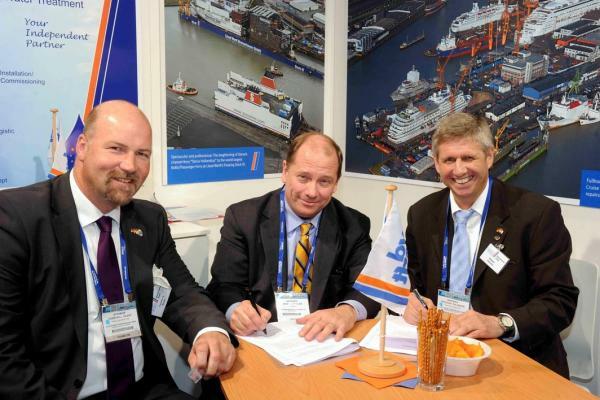 Lloyd Werft Managing Director Rüdiger Pallentin signed the agreement with Don Vogler last month. Vogler has worked with his company in Flemington, New Jersey, since 1995. “There is hardly anyone more closely linked to the ship repair business than Don Vogler,” commented Pallentin. 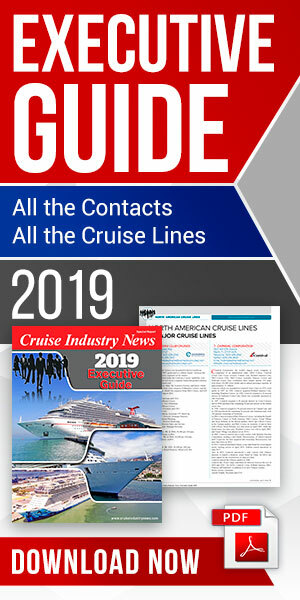 Vogler is also representing manufacturers of ship equipment and works closely with North American shipping companies – a combination which Pallentin hopes will have positive benefits for Lloyd Werft – not only for cruise companies, but also for container ships, vehicle transporters, bulkers and tankers and with which Vogler Marine has been working. The new partnership is complemented by the office of Sam Williams in Houston, which covers the offshore sector.